Otis Music Camp Celebrates 10 Years! Read the original article in the Telegraph here. This year marks another big anniversary for Otis Redding. Sure, we had a huge party last September for the King of Soul’s 75th birthday, but this June the Otis Redding Foundation will be celebrating 10 years of the Otis Music Camp. What once started with just a handful of aspiring young musicians at the Georgia Music Hall of Fame has grown to more than 60 kids of all kinds working together on brilliantly innovative pieces of music. Now held at Mercer University’s Townsend School of Music, the camp is home to a variety of genres, backgrounds, skills, interests, ages — an incredible tapestry of children who learn to work together despite their differences, with music being the common denominator. Results vary, and include compositions created with hip-hop and opera intertwining, new bands and songwriting partnerships between public and private school students, a new-found confidence to showcase a talent on the stage, a drive to apply for a prominent university’s music program, and the ability to pay the gift forward for years to come. The camp has been so fortunate to have an array of talented coaches. Professional musicians, award-winning songwriters, publishing representatives, opera singers, artist managers, studio engineers, tour managers, record label marketing directors and more have all given their time, expertise, support and encouragement to hundreds of campers as coaches and presenters. They’ve given solid, practical advice (“make sure you fill out that split-sheet and register your songs with a publishing company,” which is followed through with every song written and recorded at camp), valid career options, songwriting solutions, and confidence to a group of young people who are sometimes in desperate need of a boost. At an age and time when it is all too easy to feel alone and marginalized, when music and arts programming is not easily accessible to so many young people, programs like this are needed now more than ever. Giving a child or teen a way of expression and using music as a way to reach each other to work through barriers are important factors in creating a healthy community. The Otis Redding Foundation has received amazing support from individuals, companies, organizations, small businesses, restaurants, industry professionals and more that make this programming a reality. Through this generous support from local and national donors, the camp cost has been kept low for those who do pay, and those who cannot afford the fee receive full scholarships. We are all so grateful for everyone who makes these two weeks a reality, and look forward to another 10 years of the Otis Music Camp! 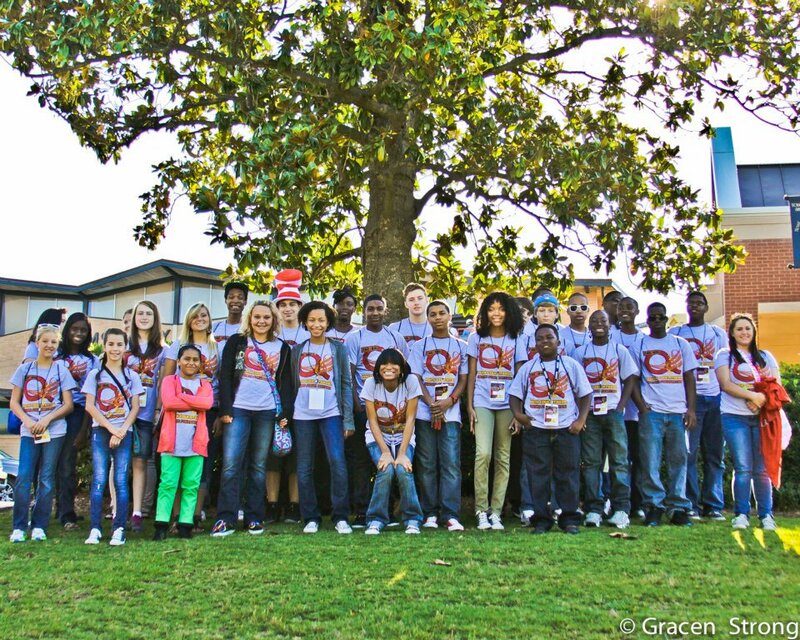 The 10th annual Otis Music Camp takes place June 5-16 at Mercer University’s Townsend School of Music. A Finale Performance, open to the public, will take place June 16 at the Cox Capitol Theatre. Visit otisreddingfoundation.org/camp for more information.